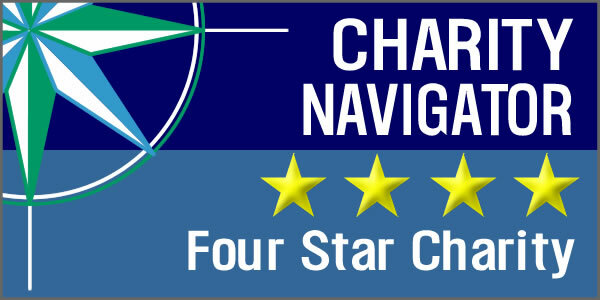 What do our clients need? Over 200 people come to us each day looking for basic necessities such as food, underwear, maxipads, shampoo, and more. Your support is what ensures that we have the supplies available to the people who need them most. Below is a list of what our clients need. You can pick whichever category speaks to you, or talk to our In-Kind Donation Coordinator about which ones are most needed at this time. If you are considering a donation drive for your school, religious organization, or place of work—please contact Jack Read at (202) 503-1533 or [email protected]. Not sure what to donate? Click here to see our General Wish List of all the items we are in need of. 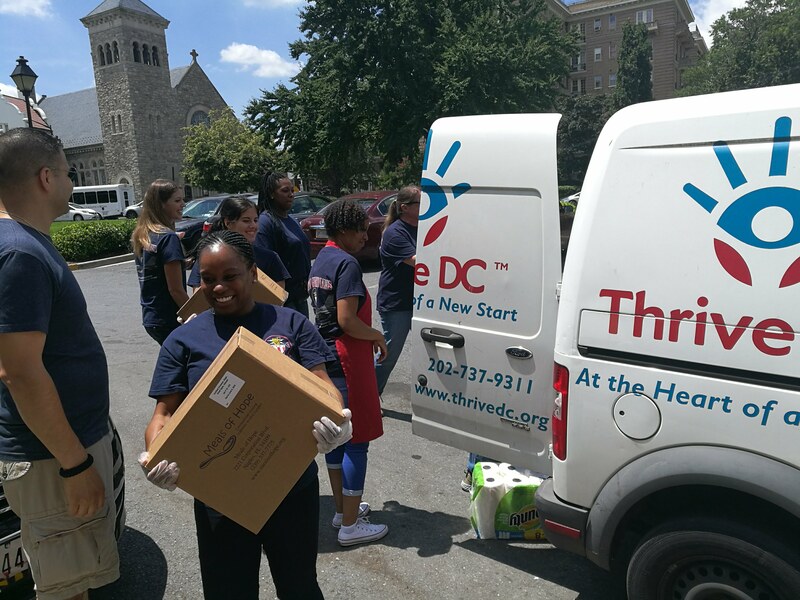 We give out more than 100 Personal Care Items a day at Thrive DC. 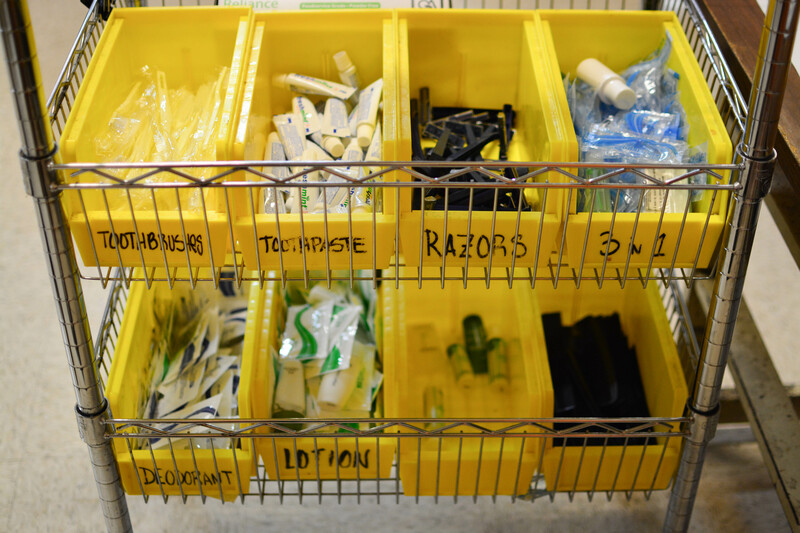 We need help supplying travel sized soap, shampoo, toothpaste, toothbrushes, razors and more. From November through February, we collect warm winter clothing for our city’s most vulnerable. Help our clients stay warm this winter by donating new or gently used coats, hats, gloves, and scarves. We have a desperate need for ponchos, socks, and underwear. Our clients prefer solid colored socks and underwear and all sizes are welcome! Backpacks are one of the most vital donations our clients can receive. Many of the people we serve keep their whole lives in their backpacks and need ones that are sturdy, comfortable to wear for long periods of time, and inconspicuous. Tote bags make the distribution of fresh fruits and vegetables to our easier for our Fresh Food Friday program. Totes that can be folded up, put inside a client’s backpack for re-use, and take up little space are preferred. For our clients who get monthly periods, there are unique barriers when they’re homeless or cannot afford hygiene products. Having maxipads shouldn’t be a luxury, it should be a right. Don’t Know What To Donate? If you aren’t sure what to donate, or want to have the maximum impact on our clients, consider donating financially. Your financial donations give Thrive DC the immediate flexibility to help clients no matter the need or situation. If you would like to purchase an item directly for our clients, please check out our Amazon Wish List.